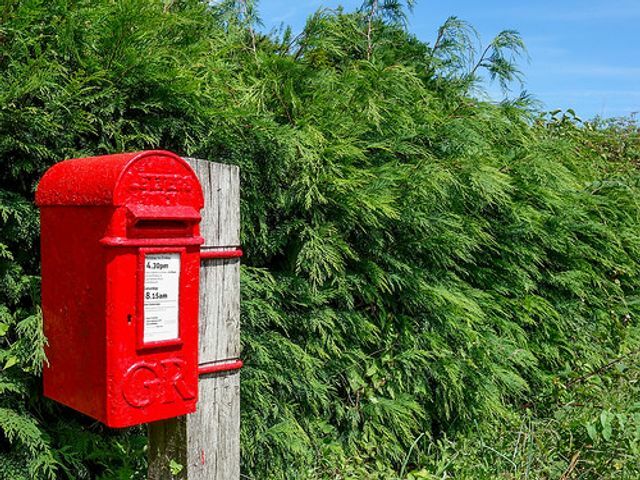 The English Court of Appeal’s recent decision in Royal Mail v Jhuti has confirmed that courts and tribunals will look at only the decision maker’s motive when considering if a whistleblower has been unfairly dismissed. In this case, Ms Jhuti, an employee of Royal Mail, raised protected disclosures to her line manager about potential breaches of OFCOM guidance in her team. She eventually withdrew these concerns following pressure from her line manager who had suggested that if she did not do so her employment may be terminated. Ms Jhuti’s line manager then proceeded to act in a way that Ms Jhuti considered to be harsh and unreasonable - for example, he was critical of Ms Jhuti’s performance and imposed many targets and requirements for improvement. Ms Jhuti was later dismissed for poor performance by a different manager, who had been deliberately misled by Ms Jhuti’s line manager about the protected disclosures she had made. In English law, to bring an unfair dismissal claim connected with whistleblowing, an employee must establish that the fact that they had made a protected disclosure was the sole or principal reason for their dismissal. the dismissing manager had no knowledge of Ms Jhuti’s protected disclosures so this could not be the sole or principal reason for her dismissal. The Court of Appeal left open the question of whether, in some cases, a different finding might be reached – for example, if the CEO has manipulated a decision to dismiss, the CEO’s actions might also be attributable to the employer leading to a finding of unfair dismissal. The Court of Appeal also stated that Ms Jhuti was not precluded from recovering compensation for dismissal in relation to the detriment claims she had successfully brought against her employer. Interestingly, Ms Jhuti could have also brought a direct claim against her line manager claiming that she was subject to detriments of bulling and harassment, for which the employer could also be vicariously liable. Such a direct claim against the dismissing manager would likely have failed, given that her limited knowledge of Ms Jhuti’s protected disclosures are unlikely to have played a part in her decision to dismiss. Direct claims were brought against non-executive directors in the recent case of International Petroleum Limited v Osipov and we may see claimants taking this tactical approach in the future.